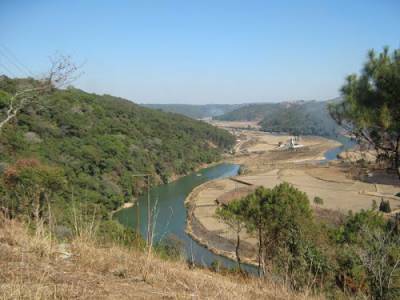 For the uninformed and uninitiated, Meghalaya is a rich reserve of cave systems in its surrounding Jaintia and Khasi hills formed by several generations of limestone deposits in the form of stalactites and stalagmites. These cave systems, are the longest caves not just in India but also comprise of some of the longest caves in the world. 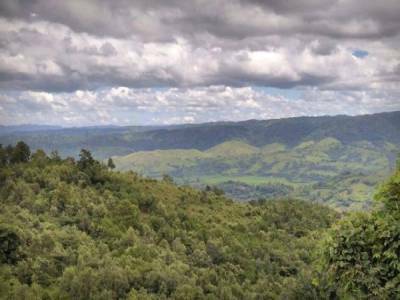 They are home to a rich habitat of flora and fauna along with alternate life forms that have adapted themselves seamlessly to blend into the ecosystem of these caves. Of the 10 longest caves in India, 9 of them are lodged in the state of Meghalaya itself. In circulation and awareness since primitive days when it was used as battle hideout, it was rediscovered for popular knowledge way back in during the colonial days. Some of these caves expand up to a stretch of 427 kilometres of what has been covered in explorations. Currently these cave systems are part of a heritage preservation movement and are the focus of tourism as well as adventure activities revolving around these caves. The Syndai cave in Jowai is no different as is a major tourist attraction consisting of 11 independent caves which together form the Syndai cave systems. 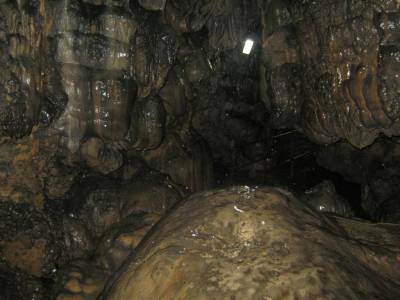 The Syndai cave is situated at a distance of 47 kilometres from Jowai and is well connected to communication and transport in the form of flights to Guwahati and buses from Shillong headed towards Syndai. The eleven independent caves comprising the Syndai cave system are, namely, Amsohmahatang, Kriah, Amkoi, Rupasor or Ka Krem Pubon, Amkari, Lyngngohnah, Kynda Rupasor Amkhloo, Amlashriah, Amthymme and Chair. Get quick answers from travelers who visit to Syndai Caves.